Take control of what you see and what you don’t. We're sorry, AdBlock Prime is only supported on iOS devices. 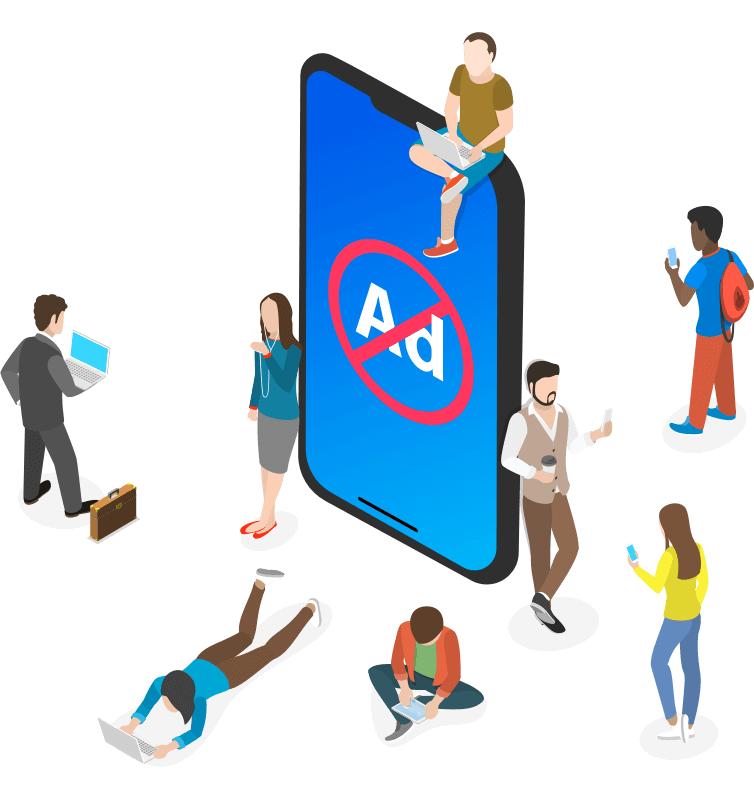 Block ads, banners, video ads and pop-ups for good! Blocking ads means a faster experience while online and if that isn’t good enough, you get it for FREE. 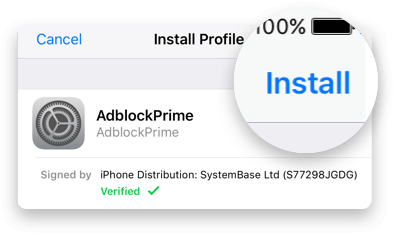 AdBlock Prime works with the most popular iOS browsers and inside every app available on the App Store. 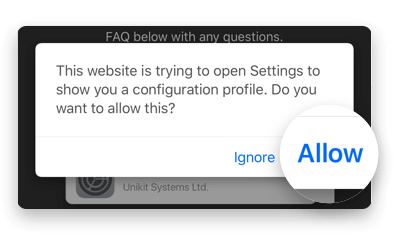 Protect yourself from sites that try and track you online and potentially malicious ads. 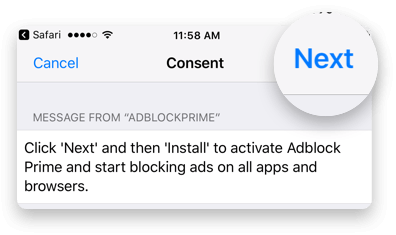 With AdBlock Prime your safety comes first. 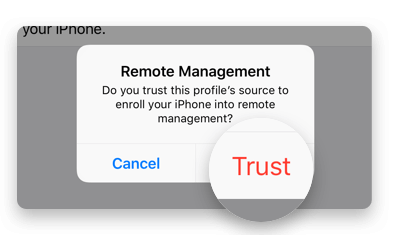 Reduce your data usage on your iPhone and iPad by removing ads from your devices. 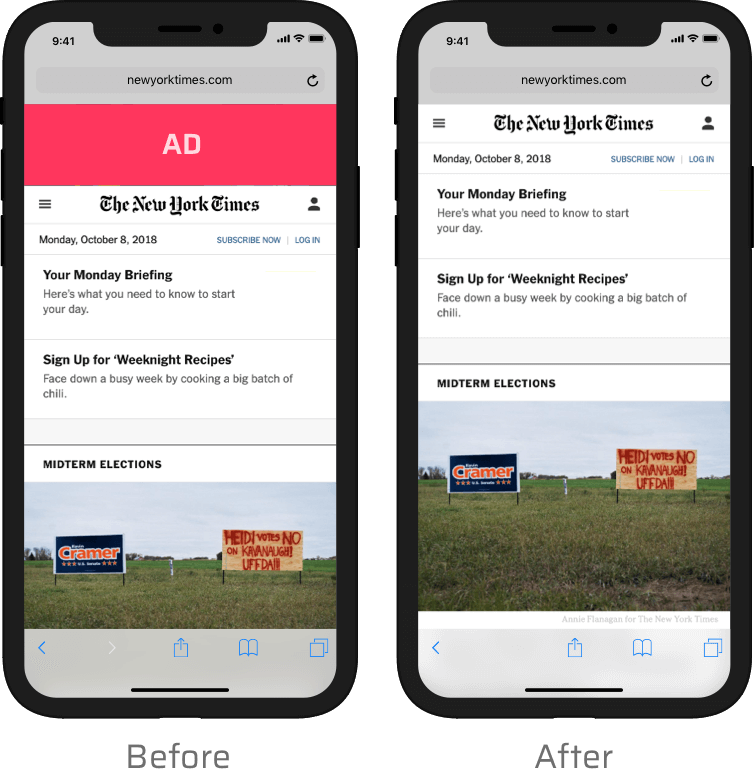 Stop ads once and for all! Thousands of users can’t be wrong. 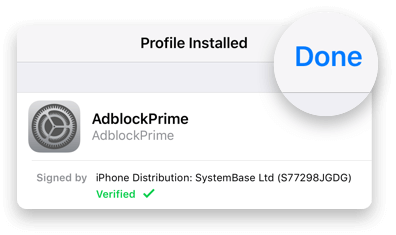 AdBlock Prime is easy to install, works on every browser and its 100% FREE. 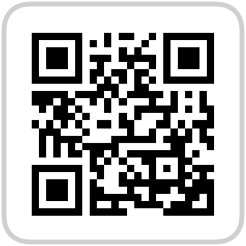 Just tap ‘Install Now’ on your iOS device and follow the instructions.